Calling all Brit fact and fish & chip-lovers. 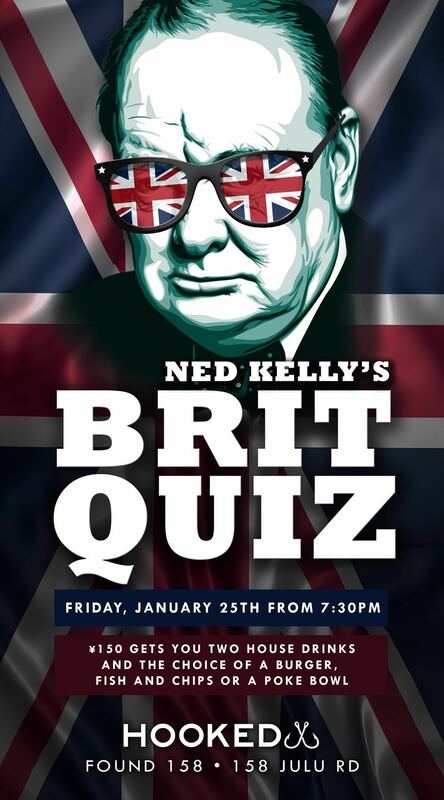 Next Friday night will see a British-themed quiz covering music, film, geography, history and all things Blighty at Hooked. 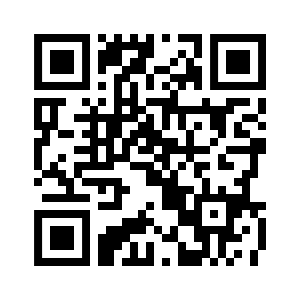 RMB150 gets you entry to the quiz along with a burger, fish & chips or poke bowl, plus two drinks. And if all that was not enough, there will also be happy hour all night for participants! Jan 25, 7.30pm; RMB150. Hooked, see event listing.